Drive in or flyin in to one of our fantastic destinations. A vacation for every taste and budget! So Much to fish for!! 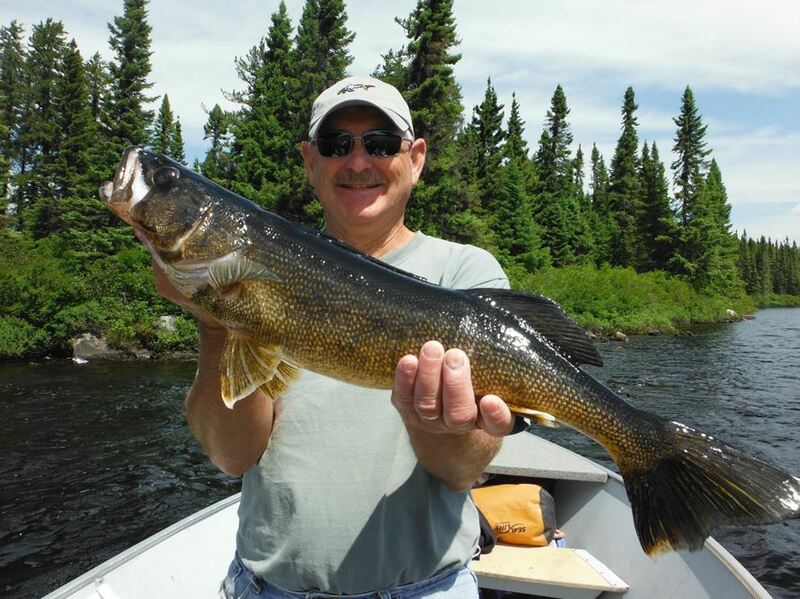 Come to Lake Ogascanan Lodge for the finest fishing in Quebec! Drive through 60 miles of Quebec’s rugged outback to get to our lodge- the only outfitter and land-owner located on this 15 mile lake. 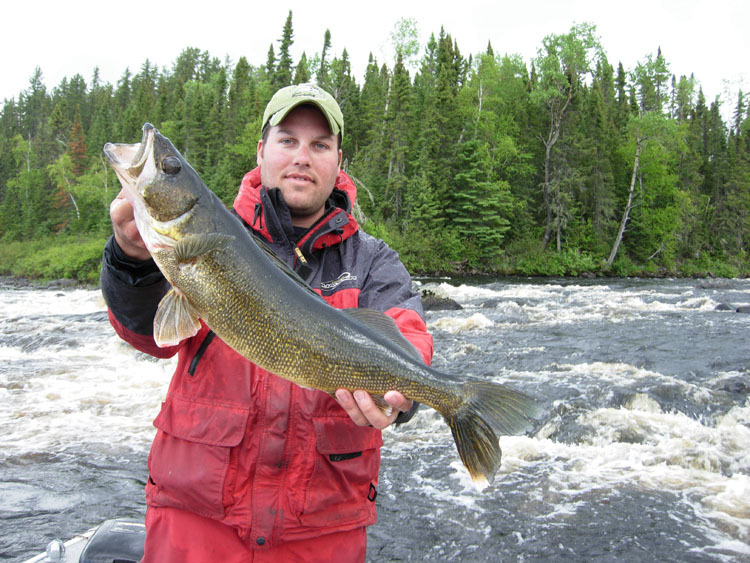 We have an abundance of yellow and blue walleye swimming through our waters in all sorts of sizes! We also have Northern Pike that often attack walleye on hooks and stringers too! Trophy sized Lake Trout that grow up to 35lbs are regularly caught in our lake as well. We have a main camp and 5 more secluded outpost locations that are accessible by boat only. Our boats are in excellent shape with brand new motors. Our recently renovated cabins are here to provide our visitors with the best stay ever, quality service is the top priority at our family owned and operated business. Join us now for a trip of a lifetime! St-Cyr Royal Lodge is a unique all inclusive, 5-star rated fly-in lodge that is located in the renowned and picturesque Abitibi region of Québec, Canada. “Roughing it in luxury” is what we are really all about. Our premiere full service log lodge is situated in the middle of a vast wilderness area on its own 75,000 acres of Exclusive Rights Territory for fishing and hunting. There is a maximum capacity of 14 fishermen to guarantee comfort. We also follow a strict catch and release policy to assure the first-class level of quality and the trophies serious fisherman can only dream of. On top of the spectacular fishing, our accommodation unit has exceptional facilities offering a full range of services and amenities to make sure your stay is the very best. Chalets du Huard is a boat-in and drive-in fishing and hunting lodge located in the remote region of Lake Kipawa. Upon your arrival at Chalets du Huard, you will be transported by boat 1 mile across Lake Kipawa to our main camp. 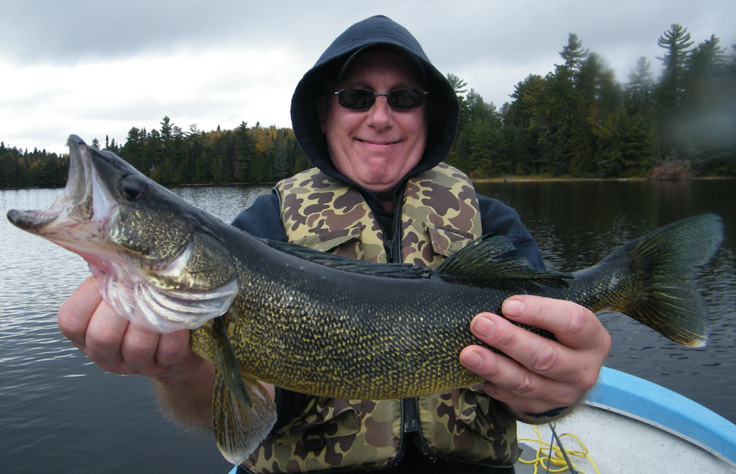 Lake Kipawa is excellent for walleye (pickerel), Northern pike, smallmouth bass, and lake trout fishing. We offer various American and housekeeping plans to satisfy every one of our customers! We also offer packages for moose and black bear hunting throughout our massive forest and lake country. After just a few days of staying with us, we’re sure you won’t want to leave. Our lodge is now under new management and we have many renovations planned to make your stay even better! Visit us at Chalets du Huard now! Berthelot Lake Lodge is Quebec’s fishing and hunting paradise! We offer a choice to stay at either our drive-in main lodge and camps, or our fly-in outposts! The main camp offers both European and American plan packages and has amazing accommodations. 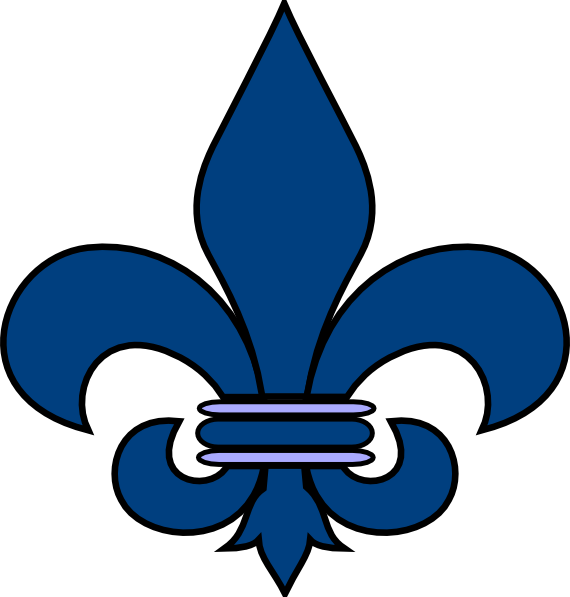 Berthelot’s Air Service can take you into one of our many different lakes that host an outpost camp. 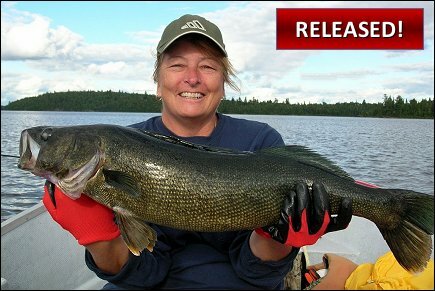 Here you will find tremendous fishing opportunities for trophy walleyes and northern pike that Berthelot is famous for. We offer the level of quality fishing that sportsmen search for as we are the only outfitter on the many interconnecting lakes and rivers. Our beautiful land is surrounded with large rapids and weedy bays to guarantee amazing fishing in the Spring and Summer. Choose from any of our 42 different camps to experience some the best Canadian fishing you’ll find anywhere.